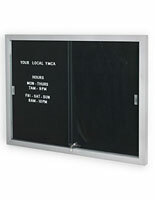 This Cork Board Is Framed in Aluminum Metal and Has Acrylic Doors! This Cork Board Is a Wall Display with a Header for Company Slogans! Buy This Cork Board Today! The cork board accommodates your message safely. 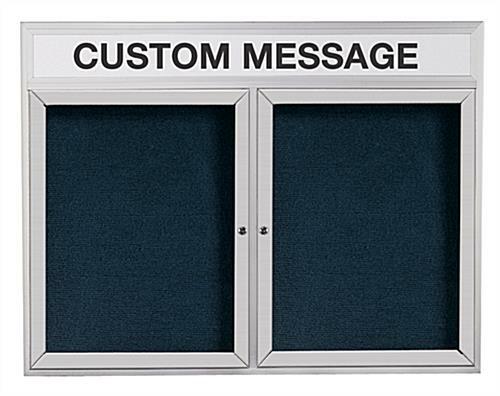 This cork board, like the lobby directory, the changeable letter board, and the custom sign, is sold with acrylic doors that are shatter resistant to ensure that your message is not tampered with. 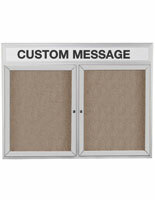 There is hinged doors with locks as well that will ensure only you edit this cork board. Another outstanding characteristic this cork board has is its own customizable header. 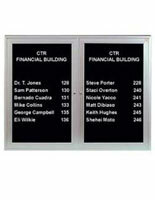 This lobby display, cork board is a high value at an economic price. Four corner mounting holes are located on the rear of the display for wall mounting. 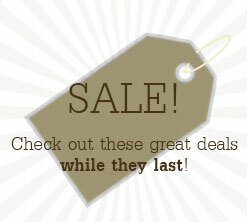 Please Note: We do not supply the letter board with the essential wall anchors or screws. Also, outdoor units should be located under shelter. 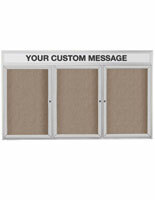 A lobby display, cork board is an ideal method to communicate subject matter to your target populace. 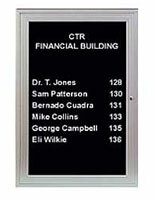 An cork board, such known as a lobby directory, wall sign or changeable message board, is usually discovered in many locations. 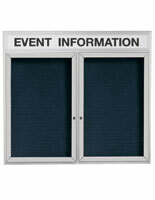 As an illustration, an cork board can be discovered in most churches, offices, schools, and hospitals. 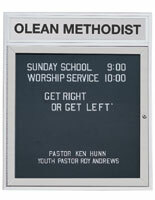 This indoor/outdoor directory is the ideal cork board to educate clients and consumers inside upscale environments.